Stray pet hair, particularly, is a difficult contaminant to remove. 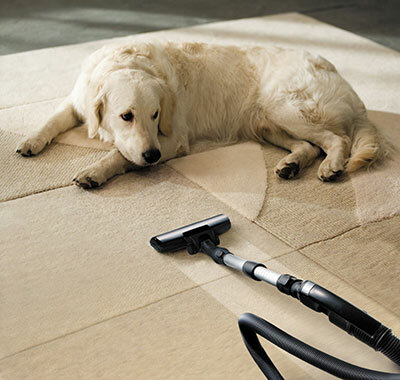 Cat or dog hair can cling tightly to carpets and fabrics in your home, making it difficult for consumer vacuums or other products to remove it completely. Our company has a variety of professional cleaning services to take care of your carpets, rugs, and upholstered furniture. As a homeowner, your furniture may be the centerpiece of your room. Not only is it functional, it is also decorative, and makes a personal statement. If you own a dog, cat, or an exotic animal, you already know how detrimental pet hair can be to your couch, sofa, recliner, and cushions. To maintain your home’s beauty, your furniture and upholstery need to be frequently maintained, and often require routine professional cleaning for effective pet hair cleaning. By hiring our experts, we can protect the sanctity of your furniture while thoroughly removing any contaminants found on the fabric. Pet hair shouldn’t be a cause of stress. Call us now for more information. 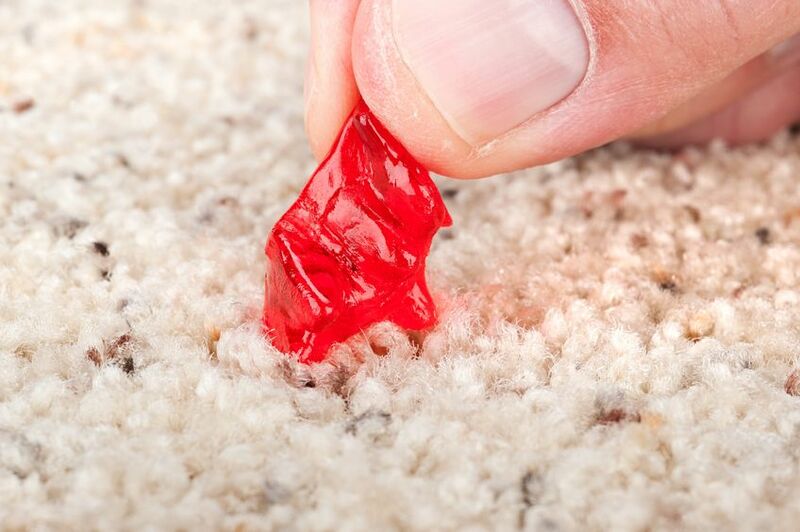 Pet hair has a propensity to also cling tightly to your carpet, making it hard for consumer-grade vacuums to remove. We can provide residential carpet cleaning services to get rid of stubborn pet hairs, dirt, grime, and other contaminants. Our experts use eco-friendly products to clean your home. By choosing either our steam or dry cleaning services, we can ensure that your carpets will be meticulously cleaned without the likelihood of damage. Getting Rid of Bad Odors in Addition! When it comes to DIY pet hair cleaning,chances are that your vacuum cleaner, while removing pet hairs quite well, may disperse dander, dirt, and other contaminants into the air. If you’re worried about triggering your allergies and bad odor, your best bet is to hire a professional to get every dirt particle. Our professionals will sanitize the surface, and ultimately remove any airborne contaminants. Find out more about our services by contacting one of our professionals. Hire A Professional To Thoroughly Clean Your Home. 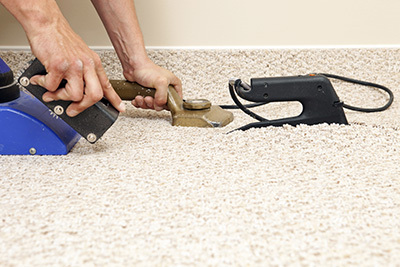 When you need a professional to clean your carpet and upholstered furniture, our technicians can get the job done quickly, and thoroughly. 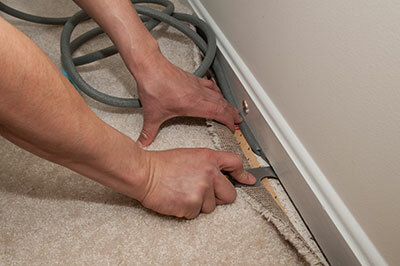 At Carpet Cleaning Simi Valley, provide a variety of cleaning services and will meet all your needs. Contact us now.